Griffin has released their latest BreakSafe magnetic USB-C power cable. 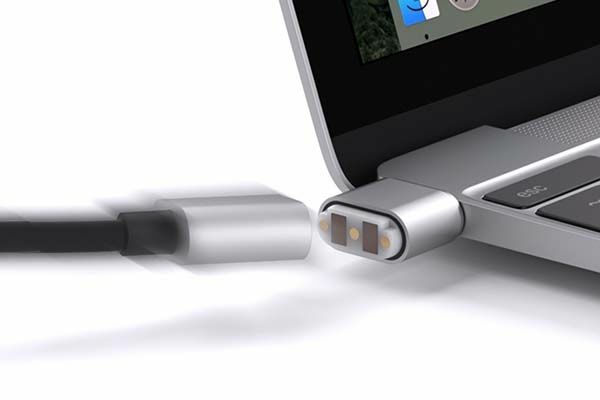 With its magnetic connector, the USB-C cable brings safety and convenience to your new MacBook with USB Type-C port. 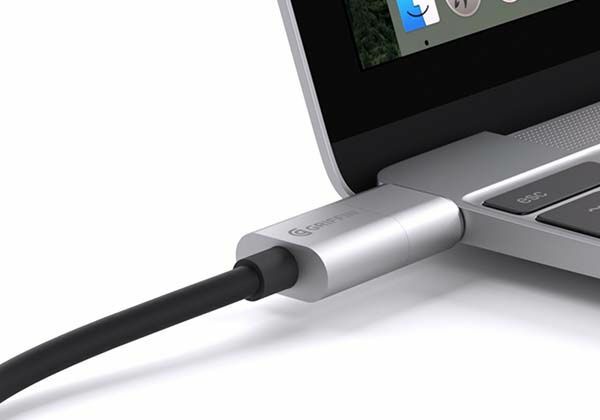 The BreakSafe is a handy and practical USB-C power cable that works with new 2015 MacBook and other devices that charge via USB-C such as Chromebook Pixel and more. 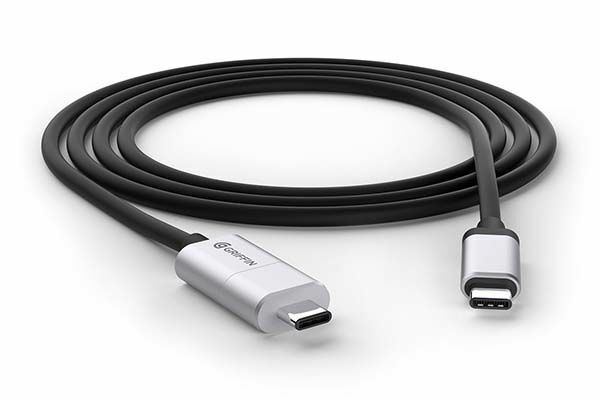 The USB-C charging cable measures 6 ft (1.8m) long, and unlike those regular cables with integrated connectors, the BreakSafe cable features a quick-release connector that can be connected with the cable via its built-in magnets, so you won’t worry about tripping over your power cord and damaging your laptop, and it allows you to more easily connect the cable with your laptop for charging. Moreover, the two connectors of the USB-C charging cable is made of aluminum for durability and premium look, and the streamlined magnetic connector is only 12.8mm deep so it can decently stay in your laptop’s USB-C port when not in use. The BreakSafe USB-C magnetic charging cable is priced at $39.99 USD. If you’re interested, jump to Griffin Technology for its more details.